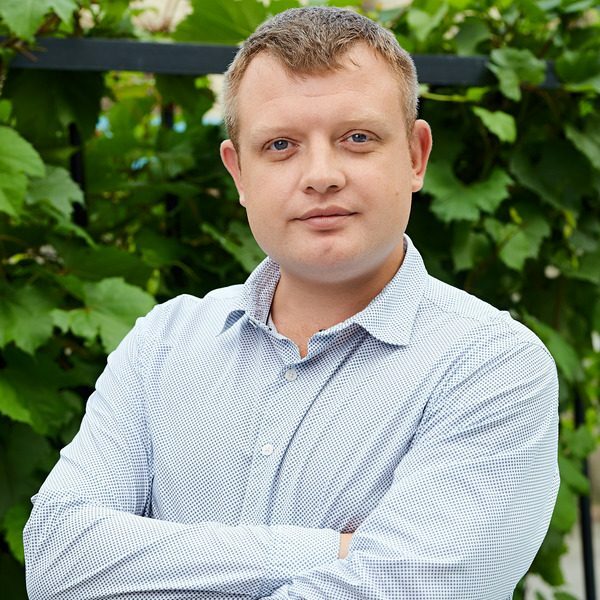 Mark Gizov graduated from Kharkiv National Medical University in 2008 and completed his clinical studies and internship in Surgery at the Donetsk National Medical University in 2011. Soon after he has received specializations in Family Medicine and Urology. Dr.Gizov has more than eight years of experience working as a Surgeon, Family Physician, and Urologist at both State and Private clinics. In 2013, Dr. Gizov spent 8 months in various charitable medical missions in Nicosia, Cyprus, where he worked pro-bono as a Family Physician and Surgeon for the poor and refugees. Among his professional interests are: complex cases of gastrointestinal tract, kidney, urinary tract, male infertility, sexually transmitted diseases, allergic reactions, rheumatology, and hypertension. Dr.Gizov is an author of numerous articles in Urology and Andrology for professional medical editions. He joined AMC in 2016, is fluent in English, Ukrainian, Russian and Greek.